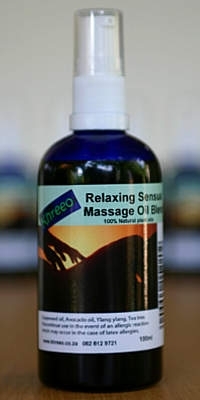 Khreeo massage oils are a range of natural massage oils blended from plant oils. No preservative, additives, flow agents or colourants. The range include sports massage oil, pregnancy massage tissue oils, and relaxing stress relieving massage oils. 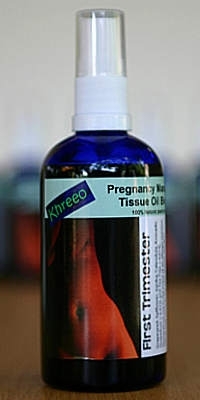 Khreeo massage oils are a range of natural massage oils blended from plant oils. No preservative, additives, flow agents or colourants. 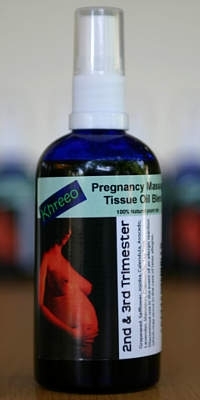 The range includes a sports massage oil, pregnancy massage tissue oils, and relaxing stress relieving massage oils. The oils are packaged in a very attractive dark blue spray bottle of 100ml. 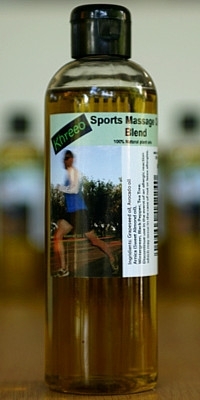 the sports massage oil also comes in a 250ml squeeze bottle. I can ship the oils to anywhere in South Africa, and world wide. South Africa, And World Wide. 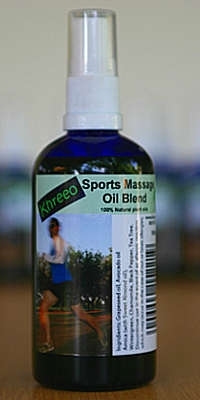 Be the first to write a review for Khreeo Massage Oils!